5.25" overall. 2.13" black stonewash finish 5Cr15MoV stainless blade. 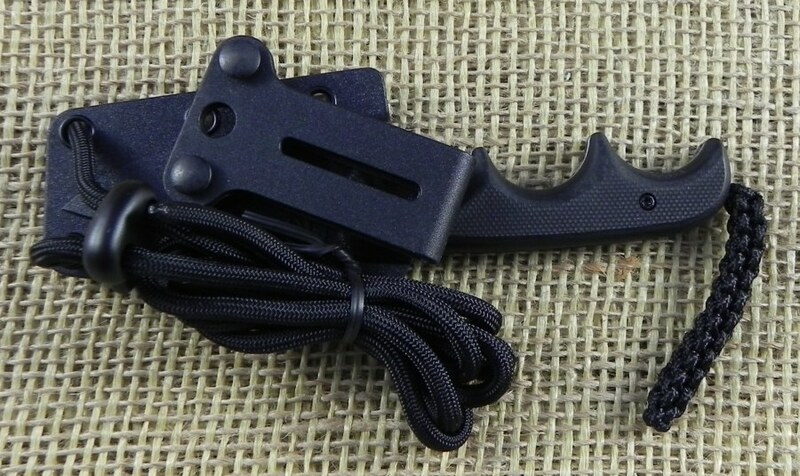 Black G10 handle. Full tang. Lanyard hole. 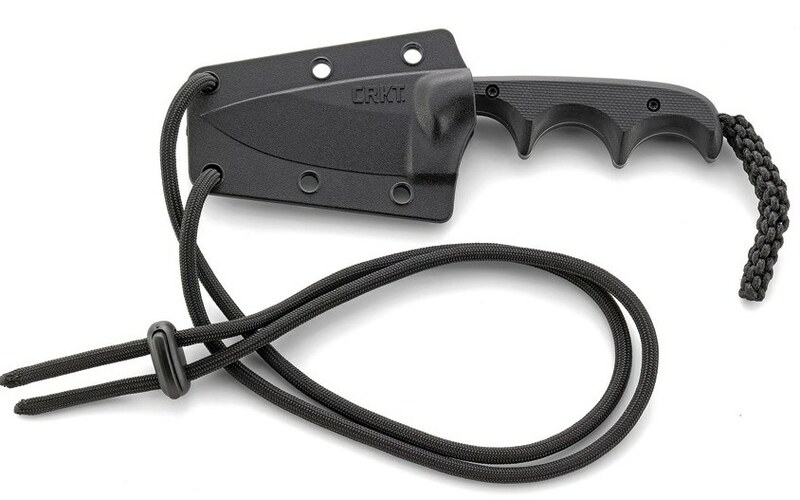 Black GRN neck sheath. Boxed.